The Stockholm Furniture Fair opens on February 9th and runs through the 13th. 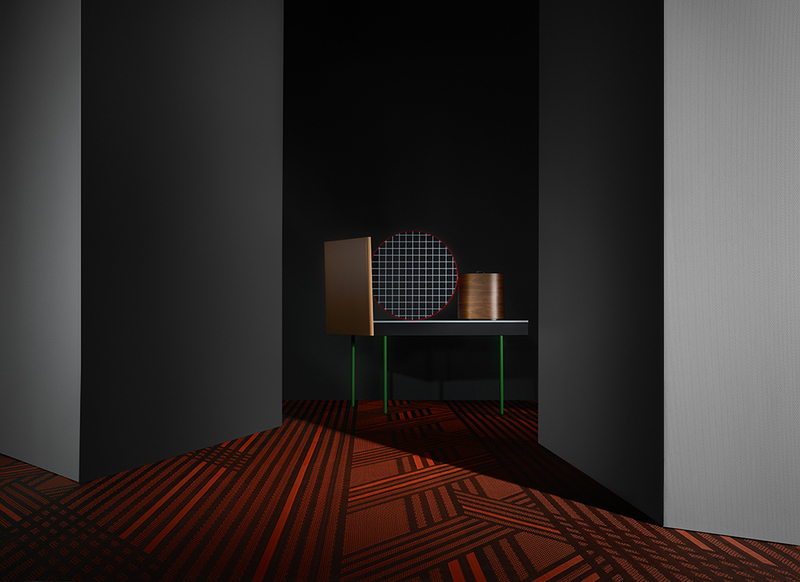 We are happy to welcome you to experience BOLON By You in our stand at A07:20, exclusively designed by Doshi Levien. Also, pick up your copy of the latest issue of Projects We Love while you are there. 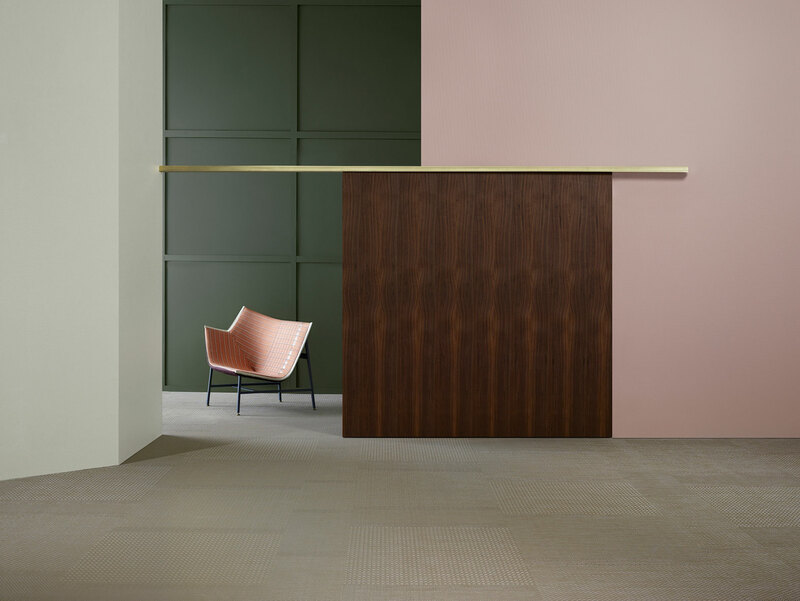 Our latest collection, BOLON By You, offers the chance to create flooring that reflects the aesthetic demands of any project. It features six patterns, four warp colours and twelve weft colours, and with a combination of these three elements, a broad selection of potential designs are at your fingertips. By using our design tool, you can start designing your own floor today. BOLON will also be present in several other stands such as BAUX: A04:12, Blå Station: B02:10, Eilersen: A16:12, Kinnarps: A27:28., Kullaro: BG:11, Lammhults: B06:11, SA MÖBLER: A31:20, STOCKHOLMS AUKTIONSVERK, WOBEDO: A03:33.